Crystal Black Pearl exterior and Black interior, Body Lift. 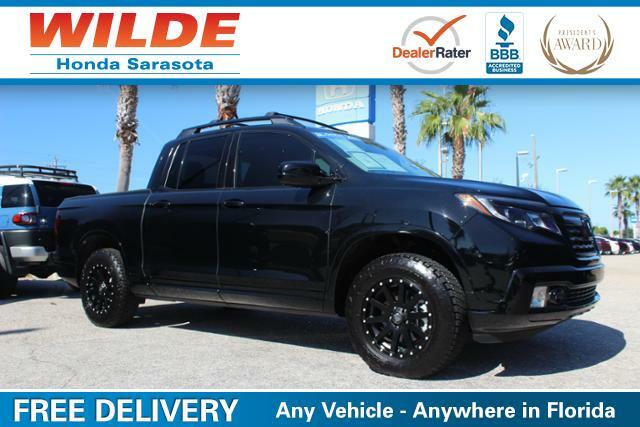 This Used 2017 Honda Ridgeline was JUST REPRICED FROM $37,887. 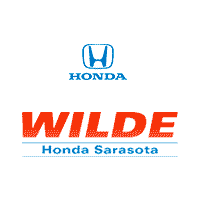 Honda Certified, Excellent Condition, CARFAX 1-Owner, ONLY 3,115 Miles! Back-Up Camera, iPod/MP3 Input, Onboard Communications System. Rear Air, Back-Up Camera, iPod/MP3 Input, Onboard Communications System, Trailer Hitch. MP3 Player, Privacy Glass, Keyless Entry, Steering Wheel Controls, Child Safety Locks. Serviced here, Non-Smoker vehicle, Originally bought here, LOCAL TRADE, FLORIDA CAR. Honda Sport with Crystal Black Pearl exterior and Black interior features a V6 Cylinder Engine with 280 HP at 6000 RPM*. Horsepower calculations based on trim engine configuration for this Used 2017 Honda Ridgeline. Please confirm the accuracy of the included equipment by calling us prior to purchase.